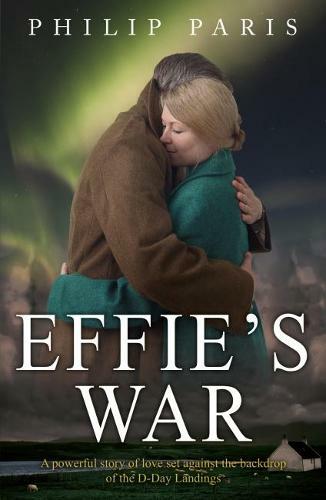 The Scottish Highlands, 1943 A family torn apart by the secrets of war. In a remote corner of Scotland something momentous is underway. When Effie's father receives a government notice to quit Kirk Farm, the lives of the Ross family and those of the whole community are utterly disrupted. But for Effie - irrepressible, beautiful, vital - wartime changes bring her close to Toni, an Italian prisoner of war sent to work on the farm. Before long, the young couple are planning a future together when the war is finally over. It's a future that's under threat from the start. For there are those among them who cannot quite be trusted. Someone is determined to find out what lies behind the upheaval - and to pass those secrets into enemy hands. To stop them will create devastation beyond anything anyone could have imagined. Based on true events of the Second World War, this evocative novel captures the emotions, dangers and atmosphere of the days when the world faced its darkest hour.